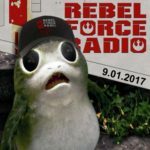 Home / Our Company in the Media / Podcast and news roundup! 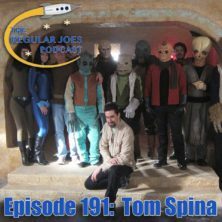 Tom was a guest on a number of podcasts over the last few weeks, and you’ll find links to some of these appearances below! 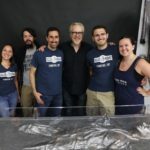 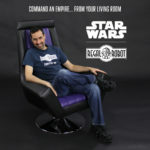 On the May 26th Rebel Force Radio podcast Tom joined Jason, Jimmy Mac and Billy Mac to talk about the launch of our new venture into licensed Star Wars furniture and decor, Regal Robot, and the Chewbacca mask we made for Adam Savage. 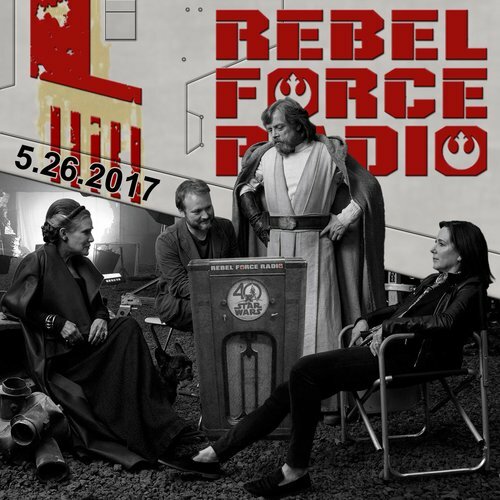 They also discussed the latest Vanity Fair photos showcasing some of the amazing aliens from the upcoming Star Wars film: the Last Jedi. 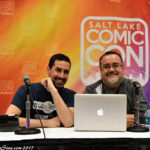 David and Barry from The Regular Joes Podcast are local to our studio, and they recorded their latest podcast (episode 191) in our lobby! 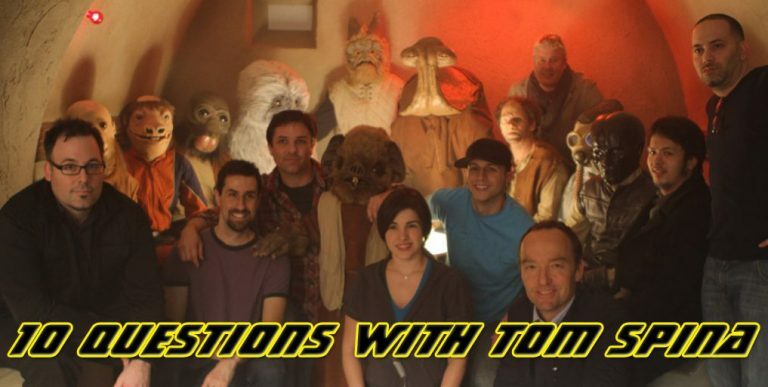 Tom was a guest on the show and they talked about a wide range of subjects, such as Tom’s start in the industry and some of our more fascinating projects. 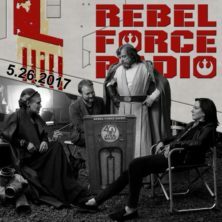 They touched on favorite films and more… it’s a great in depth interview and the guys had a fun chat! 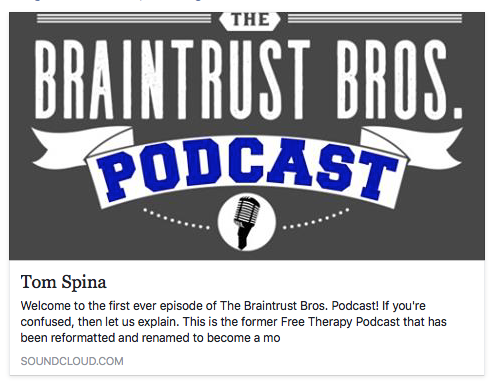 The new podcast from the Braintrust Brothers also launched a few weeks back, with Tom as their debut guest. 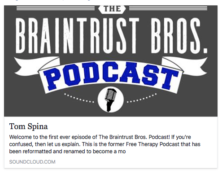 There’s a long interview where Tom chats with host Rhett Hall available to listen at the BRAINTRUST BROTHERS.